At Lakeview Dental, we do just as our name implies – we provide complete dentistry services for your entire family. We offer general dentistry, cosmetic dentistry, orthodontics, root canals, endontics and oral surgery. This provides our patients with the convenience of being able to have any procedure done at our state of the art facility. 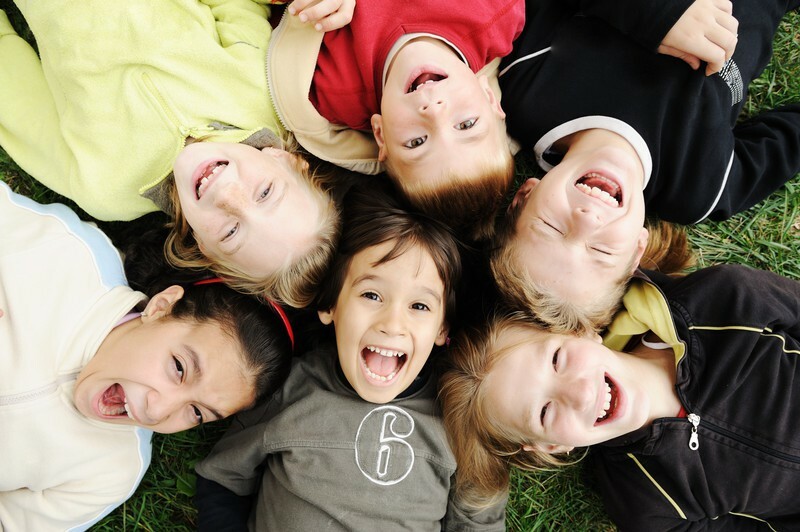 Our family dentistry services are available for patients of all ages. Our caring and professional staff offers family dentistry services that are convenient, affordable, and most of all, patient focused. We pride ourselves on offering superior dental care and going above and beyond for our patients. 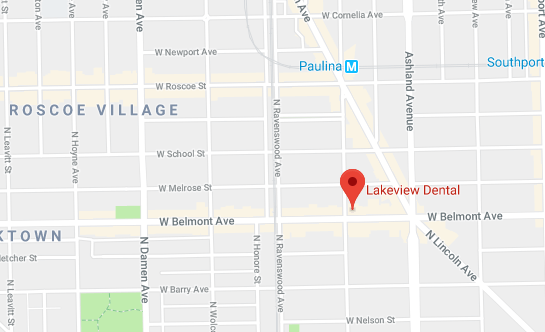 Whether you are looking for a general dentist, sedation dentistry, or Invisalign® services in the Lake View and Roscoe Village area we can provide you with the care you need. It is our mission to make you feel at home when visiting us. We are dedicated to providing the highest level of care and service to every member of your family. Contact us today to experience the Lakeview Dental difference!